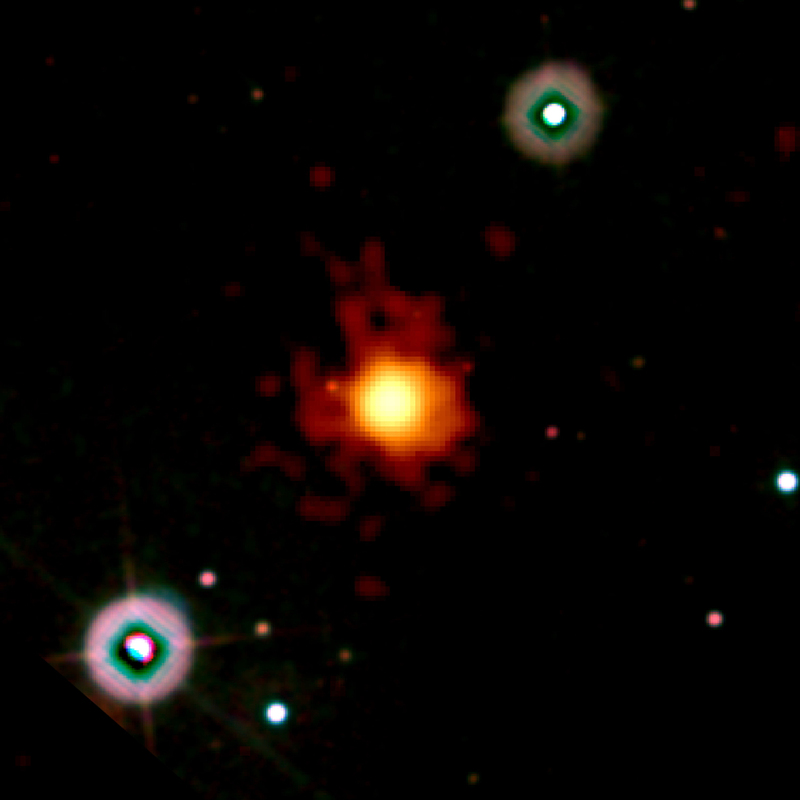 . . .has now been detected by astronomers: a gamma ray burst from a star that collapsed 95% of the age of the universe ago. . .almost 13.7 billion years. Nothing more distant has ever been spotted—nor has a higher redshift (8.2). This is the kind of thing that gives me a twinge of regret at confining my science fiction to the Earth-Moon system. Sure, you can get up to a lot of fun within it, particularly if you leverage those libration points. But there are times I miss the rest of the Universe. . .
My novel Burning Skies can be pre-ordered on Amazon.